What skill sets do librarians need to support a specific research discipline? And what library tools and services are emerging for applied research? Find out from three chemistry professionals, two who have gone into library sciences supporting fellow researchers and one who has pursued a distinguished research career in chemistry. 12 core elements of library services in corporate and academic settings. Library support for applied research needs, such as patents, startups and special spaces. Tools to support applied research in academic and industrial settings. Librarians as liaisons between researchers and other campus communities and stakeholders. The importance of a librarian having an educational background in the disciplines they support. 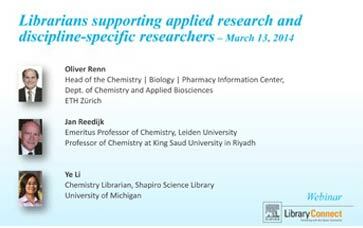 The webinar is on Thursday, March 13 from 12-12:50 pm EST (16-16:50 BST / 17-17:50 CET). Click here to register. Questions for the panel can be submitted during the webinar, or though Twitter using the hashtag #LCwebinar. Three PhDs in chemistry will present different perspectives on librarians: supporting applied research, serving academic and industrial communities, and tailoring tools and services to a discipline. 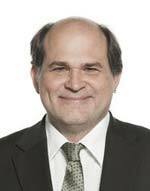 Dr. Oliver Renn is the Head of the Chemistry | Biology | Pharmacy Information Center in the Department Chemistry and Applied Biosciences at ETH Zürich. 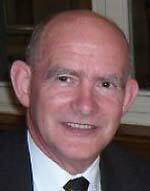 Dr. Renn specializes in knowledge and information management, and education and training initiatives. He has a PhD in bioinorganic chemistry and his prior work experience includes research, publishing, an oncology startup, and a major pharma company (as information center director). 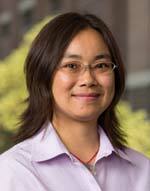 Dr. Ye Li is the Chemistry Librarian at the University of Michigan's Shapiro Science Library. Dr. Li supports all levels of teaching, learning and research in chemistry, and collaborates with faculty and researchers on cheminformatics projects. She has a PhD in chemistry and an LIS master's degree. She is Chair-elect 2014 and Chair 2015 of the Chemistry Division of the Special Library Association.